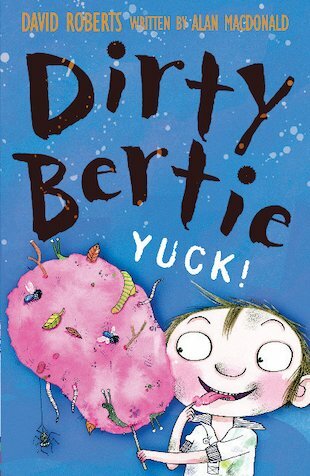 All reviews for Dirty Bertie: Yuck! SICK but a great book!! !